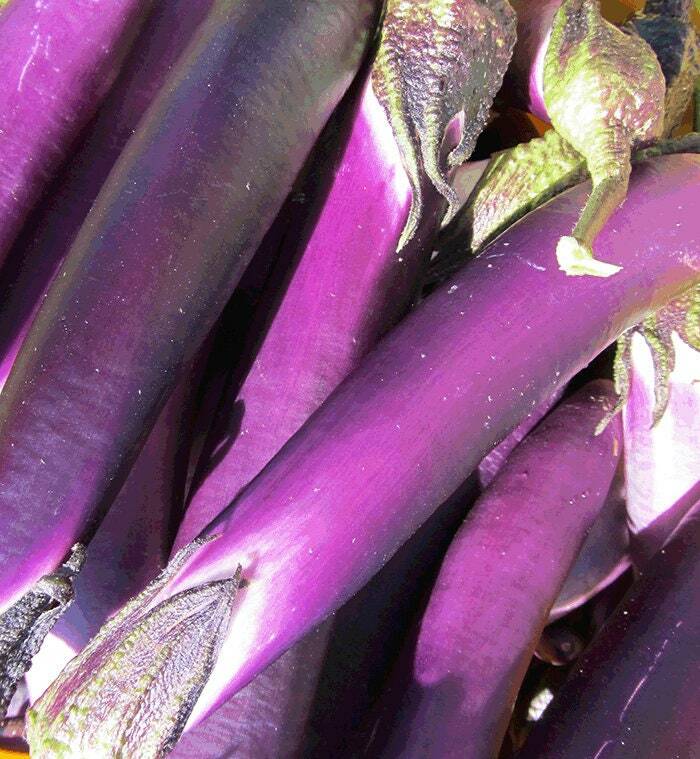 By far the most productive of the Asian eggplants we’ve tried, Malaysian Dark Red is also the most beautiful purple color. Its taste is smooth and rich, and harvested fruits keep for a ridiculously long time, even without refrigeration (not recommended, but good to know it’s possible). Plants are extremely heat tolerant.